so you can fully step into your power, differentiate yourself as the expert you are and increase your impact in business. You will walk away with fresh insights, inspiration and tools to upgrade your success. Regina Huber is the Founder & CEO of Transform Your Performance. Drawing from her extensive corporate and entrepreneurial experience on 4 continents, Regina is a Transformational Leadership Coach & Consultant and a Diversity Strategist. 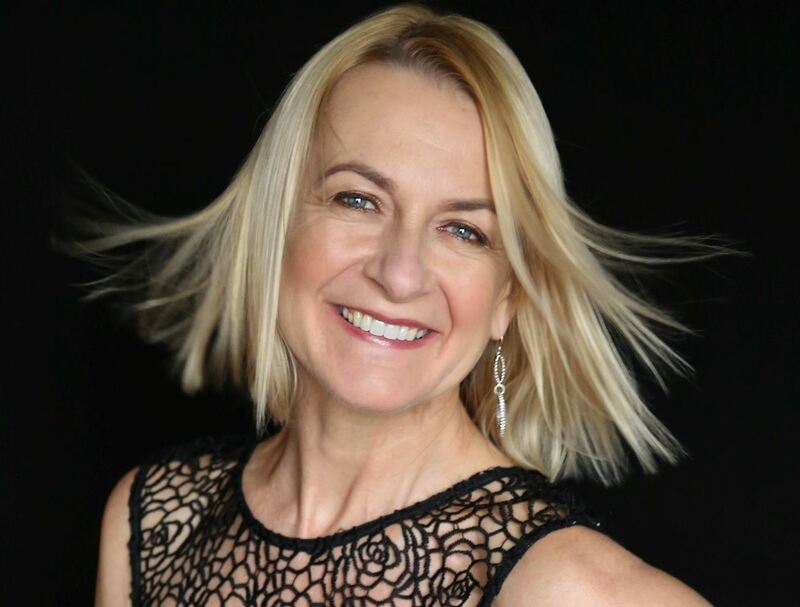 She is an International Speaker with a passion for dance, Author of Speak up, Stand out and Shine, and a Conversational Intelligence® Enhanced Skills Practitioner.